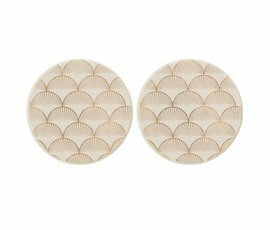 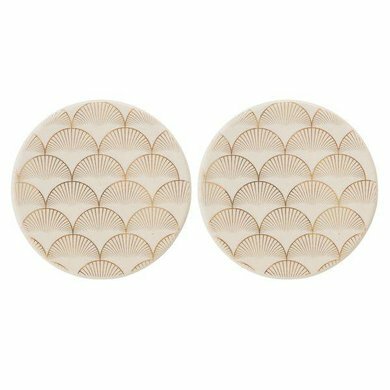 So stylish and elegant this coaster from the Gold Aruba collection of Bloomingville. 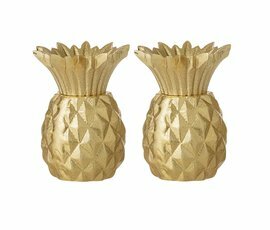 Elegant, stylish and yet a little daring, the "Gold" Aruba collection. 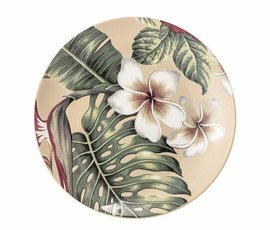 Combine the coasters with the other beautiful items from the Aruba line, and you make a statement from your table!